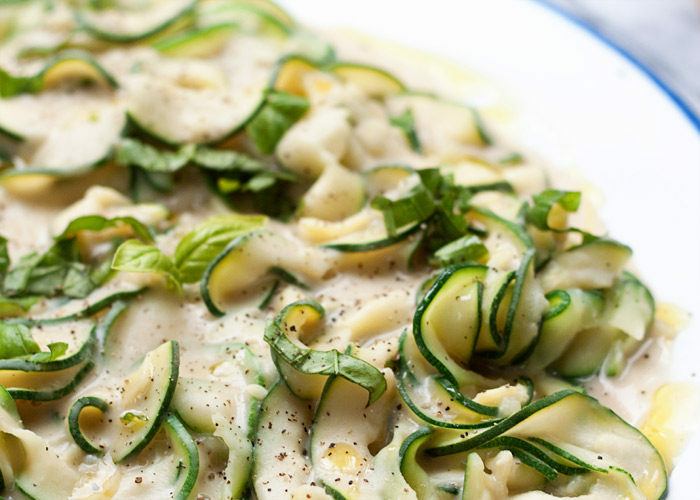 Since this week's challege is all about natural carbs instead of processed ones, I'll be posting a delicious recipe for Zucchini Fettuccine with White Bean Alfredo Sauce. I'll post the link below on Wednesday! UPDATE: here's the link to this new recipe!